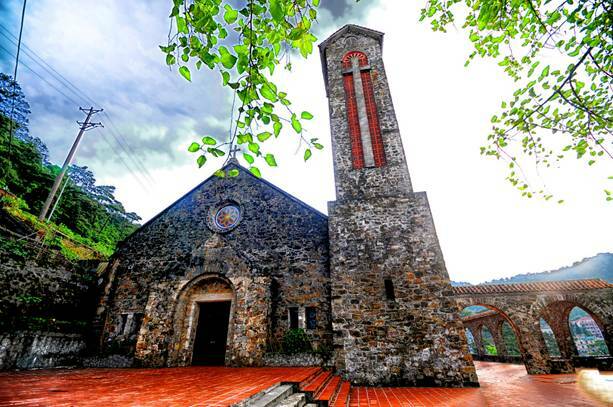 When speaking of Tam Dao, many people will think of a comfortable resort, and is suitable for older people. 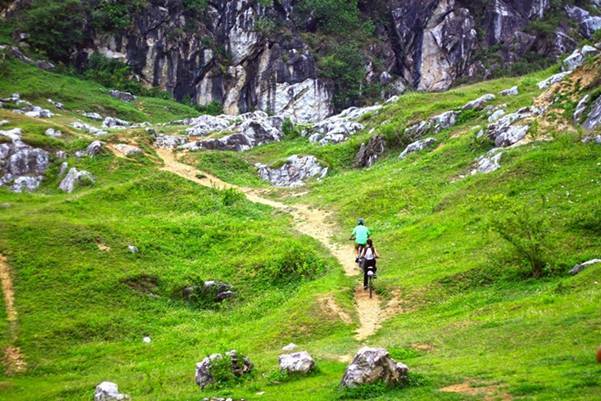 However, you can experience a different Tam Dao by trekking, exploring and fully enjoying wild nature and by overnight camping activity. In Tam Dao, there are many motels, hotels with many prices to stay overnight; however, if you want to camp here, it also has plenty of area for you to pitch tents. 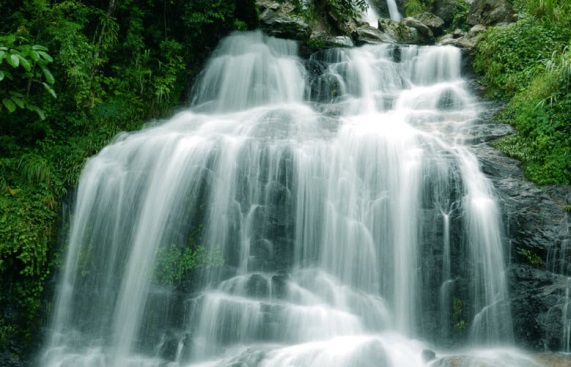 However, you must ask the management board of Tam Dao National Forest for permission to get into the woods and camp on the mountain and absolutely obey the rules on the prevention of forest fires, as well as no hunting animals and cutting down trees illegally. You also prepare carefully food and cooking utensils, as well as the tools necessary for personal activities. 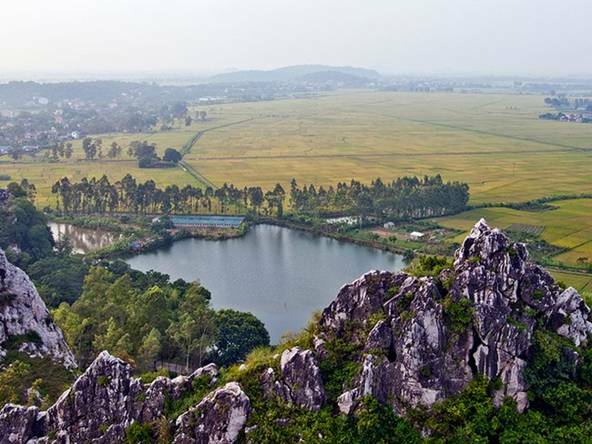 If tents and food are prepared well in advance, with only 300 thousand VND / person, you absolutely can have a great overnight picnic in Tam Dao. The winding trail in Tram Mount. You can camp in the valley halfway up the mountain; it would be great to be immersed in wild nature, immersed in the beautiful scenery at sunrise or sunset. 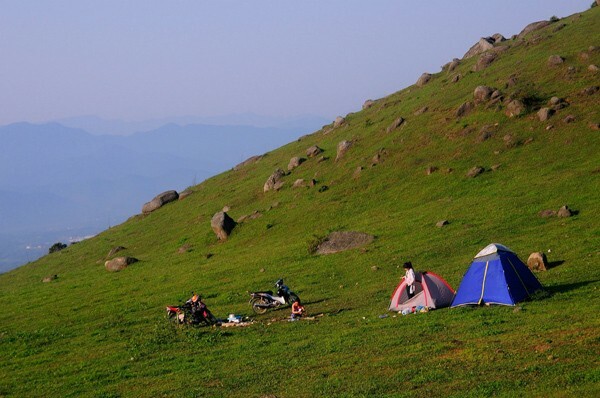 For overnight camping in Tram mountain, you need to carefully prepare tents, sleeping bags, food, drinks, personal medical devices ... You should also go in groups to ensure the safety because Tram mountain is still pretty wild. 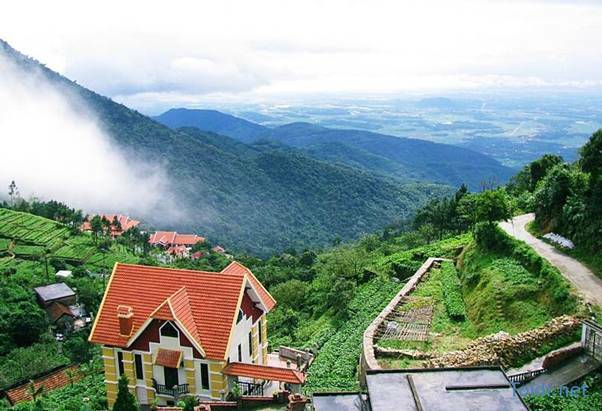 Cost for a picnic in Tram Mountain is pretty cheap, about only 200,000 VND/ person. - You should watch the weather forecast before going, especially if you are going to go camping. - You have to prepare carefully tents, belongings necessary for personal activities, medicines and medical devices, vehicle repair tools, food, drinks ... and should also find and save some hotline numbers of the local functional agencies. - Remember to bring slippers to move easily and conveniently in the campsite. - You also should collect all the garbage before leaving.